Relax, slouch as much or as little as you like. You can stop trying to fix your posture by holding it perfectly for hours on end, which you’ve been told will stop, and keep away, back and neck pain. The idea of there being a ‘one correct’ posture is a myth that has been around for as long as I can remember. I guess we’ve all been told how we should sit, with a straight back, desk at a certain height, the top of your screen at your eye-line….you get what I mean. Then, we’re expected to stay in that position for hours on end, because slouching, or hunching will lead to problems. Actually, some of the latest research doesn’t even support the claim that sitting and maintaining a neutral posture is effective in preventing or treating pain! Like the old saying ‘variety is the spice of life’; your next posture is the best posture. It’s a great, simple mantra to remember to help you avoid back and neck pain if you’re working long hours, often at a desk. So here is some very practical advice on how to make this happen. 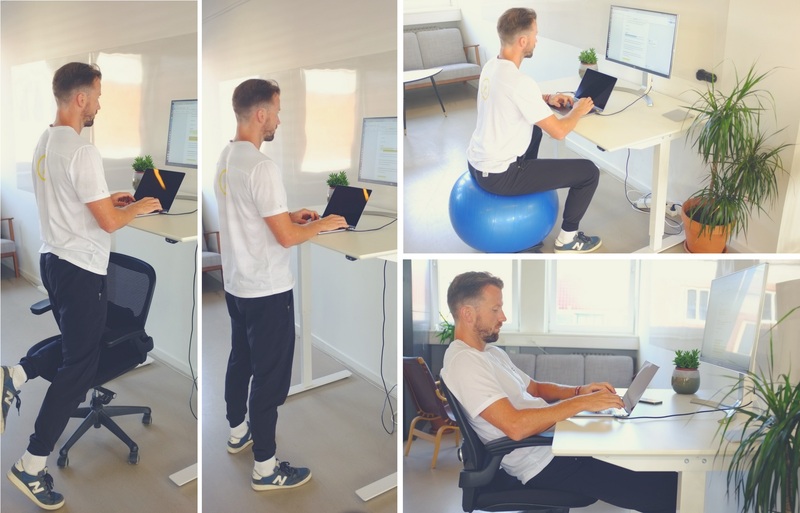 Experiment with alternatives to sitting, when working in front of the computer: Stand up straight, kneel with one knee on the floor or both on a chair, wide feet stance etc. 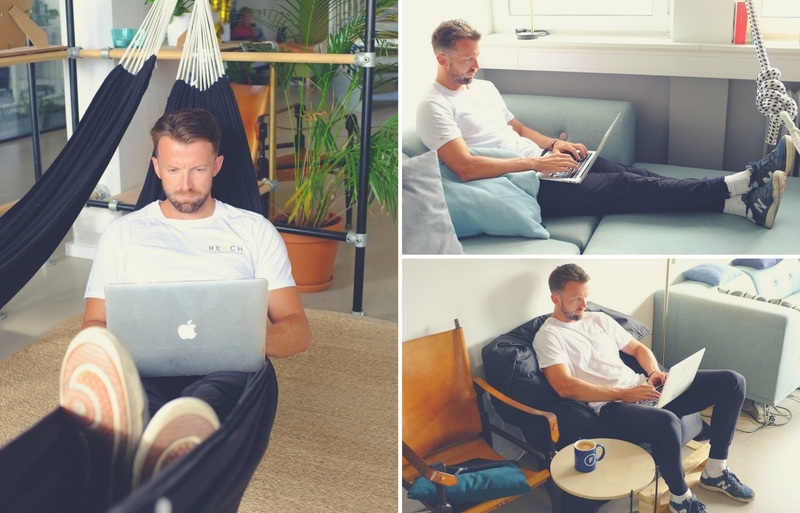 If you have the luxury of an office-space with couches, armchairs or even a hammock, then use them all to get some variation. If you need to spend time on thought processing, then walk at the same time. Walking has also been shown to aid creative thinking - walking meetings are a great way to do this. 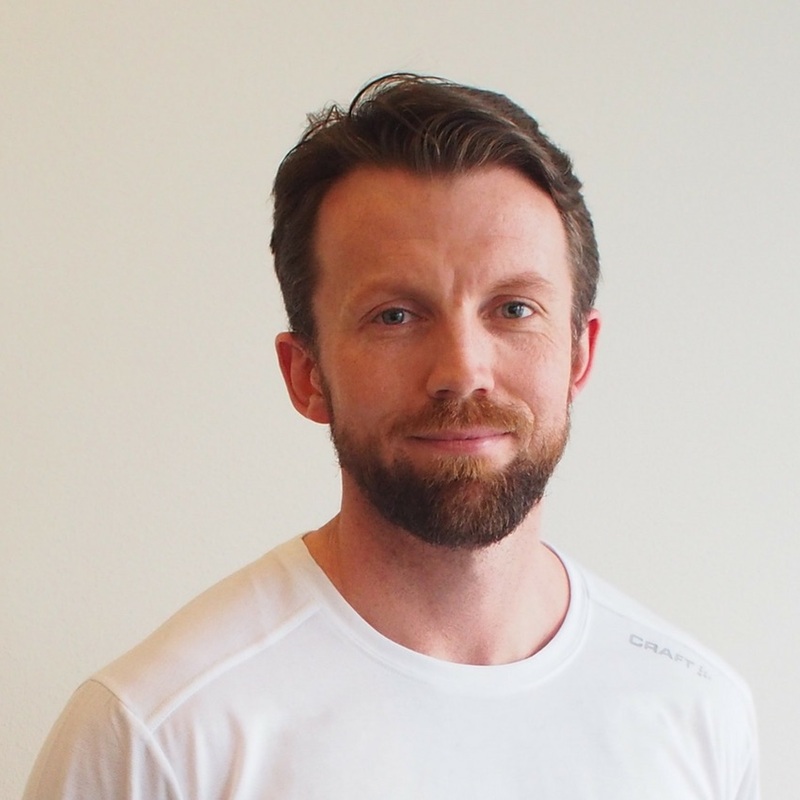 A very cool study, by Pape from 2018 actually demonstrated that sitting slouched can have a positive effect on the hydration status of the intervertebral discs in the spine. Another study by Claus et al published in 2016, showed that despite popular belief that sitting with your spine in neutral is “correct”, this way of sitting is rarely adopted by healthy people without back pain - they were sitting with more of a slumped posture compared to when standing, but apparently without experiencing problems! So stop worrying about holding that perfect posture and free yourself to move. As always, fire over questions and we’ll do our best to get back to you. If you were reading about posture because you have neck pain then please do try our Physio App to start your neck pain recovery within 15 minutes. Claus et al (2016); Thoracic and lumbar posture behaviour in sitting tasks and standing: Progressing the biomechanics from observations to measurements. Pape et al (2018); Increased spinal height using propped slouched sitting postures: Innovative ways to rehydrate intervertebral discs. 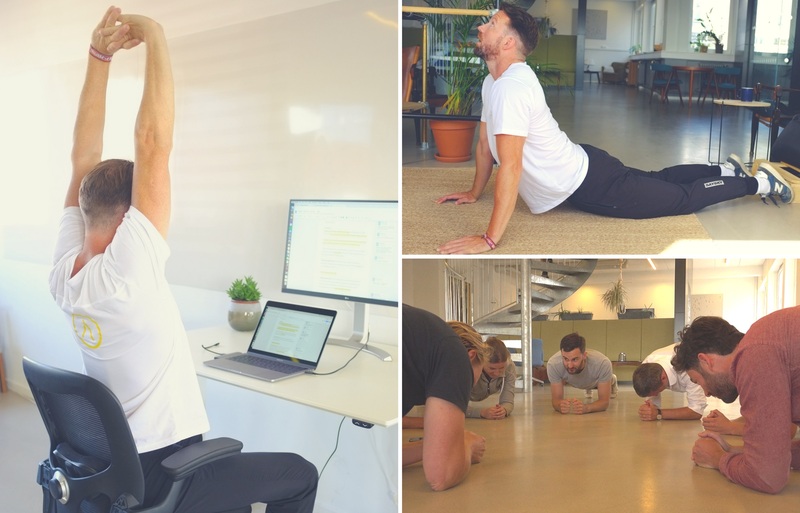 The idea of there being a correct or perfect posture when working, or doing something for a sustained period is a myth. Give stretches the cold shoulder if you’re looking to reduce your risk of injury. Read why you should be doing strengthening exercises instead. We have sent a verification link to your email address.